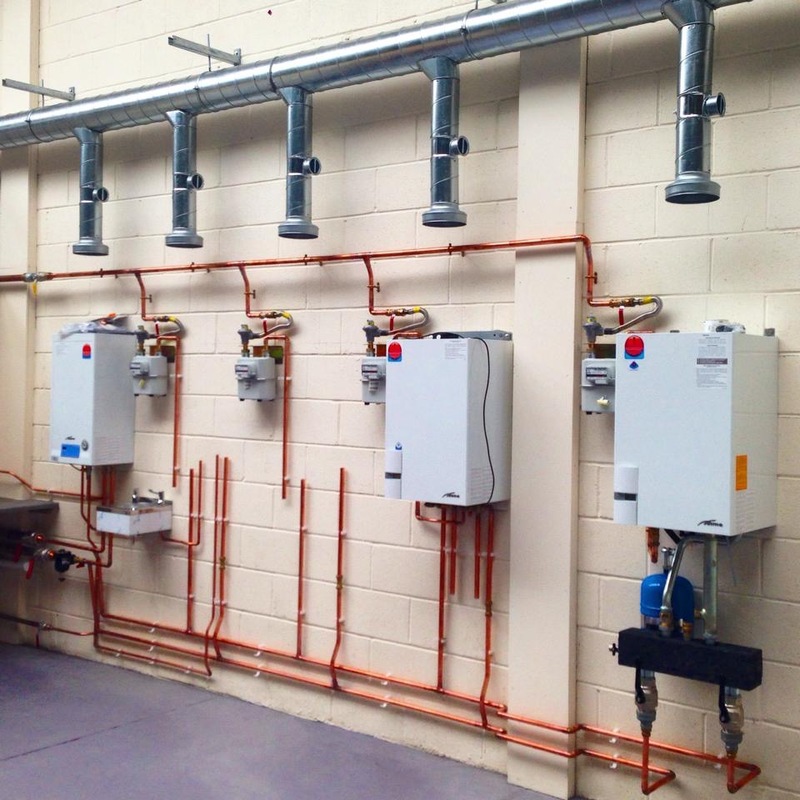 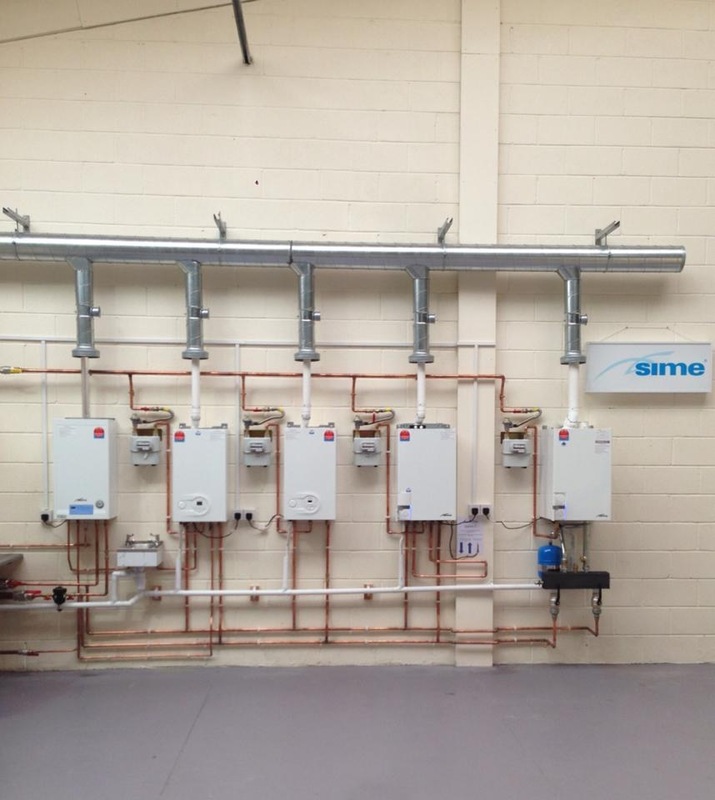 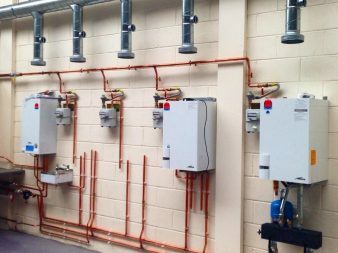 Working on behalf of the Italian boiler manufacturer Sime Ltd we designed and installed a training and testing area for a gas engineers training and test centre. 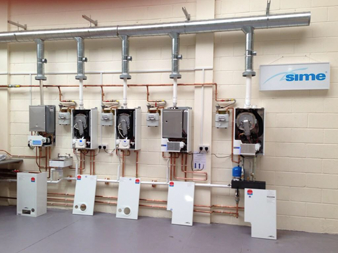 Thorpe Eco also installed the flue ventilation system to remove products of combustion efficiently and safely. 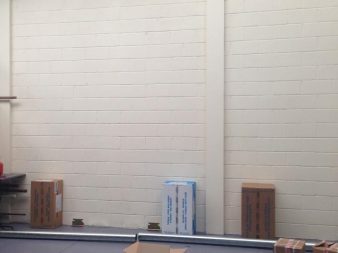 We would like to thank Fernox a water treatment specialist for supplying a TF1 Filter and chemicals for the test area. 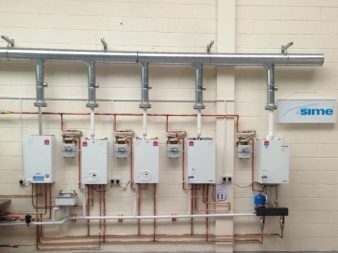 We work closely with the best and reputable manufacturers in the HEVAC industry. 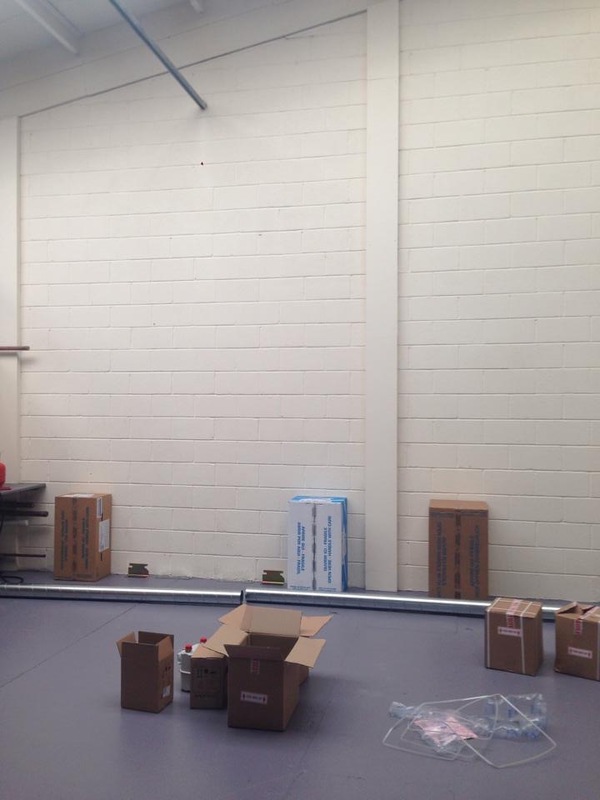 ← The Full Works At The Capricorn.